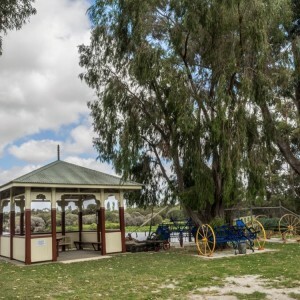 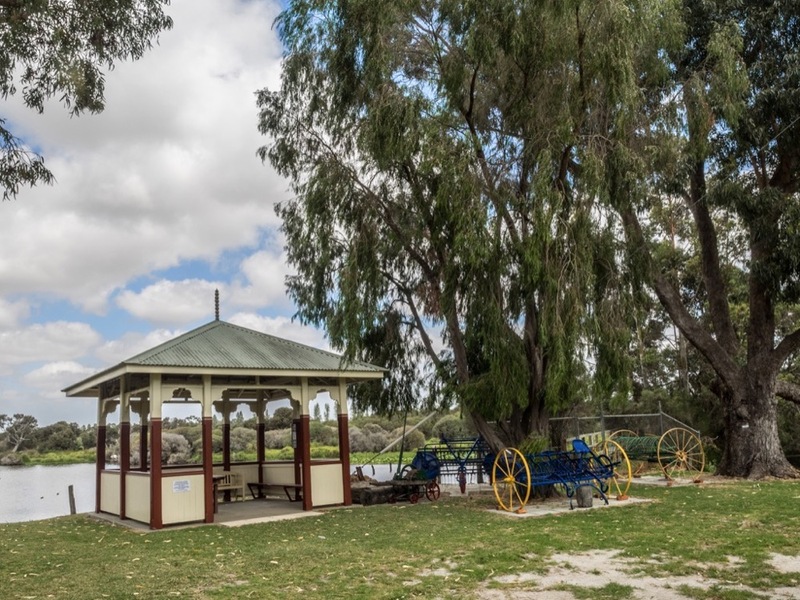 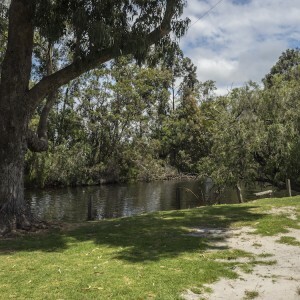 A replica of the Rotunda once situated at the Busselton Jetty sits beside the Vasse River on a lawn and tree lined picnic area. 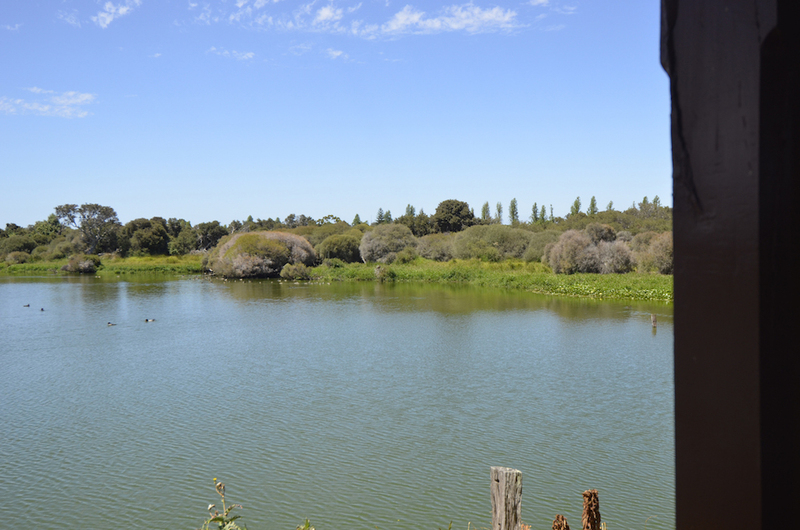 Water birds including swans and pelicans abound, you may even see blue wrens. 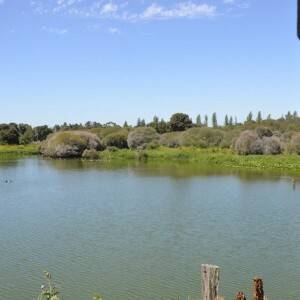 Bring your lunch or morning tea and enjoy the peace. 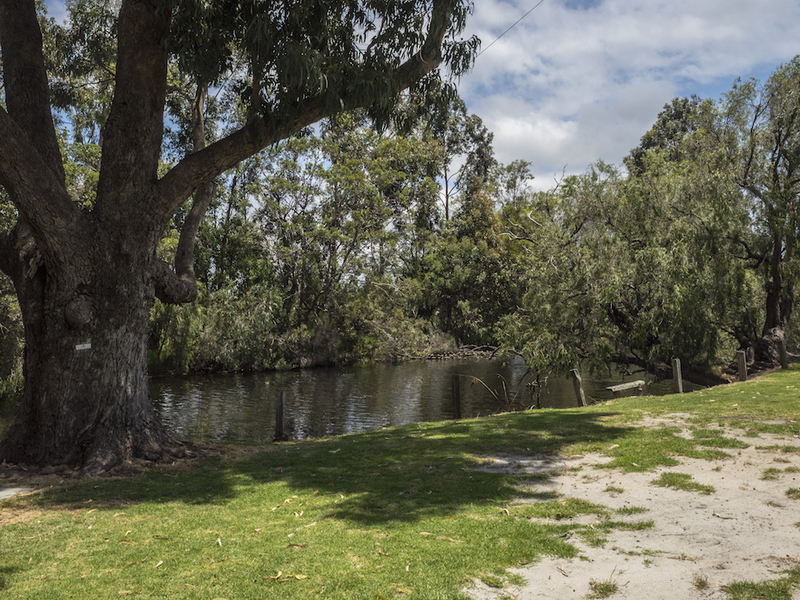 The river is in its natural state and is unfenced.